MIMMO'S DELIVERY! - IT'S NORTHAMPTON'S BEST KEPT SECRET! While delivery is not an option at every pizza shop, Mimmo's will delivers it's pizzas piping hot to our hungry Northampton customers. When is Rome do as the Romans and stop buy to pick up your order or just to have a slice - You can also have it delivered to you at your door. 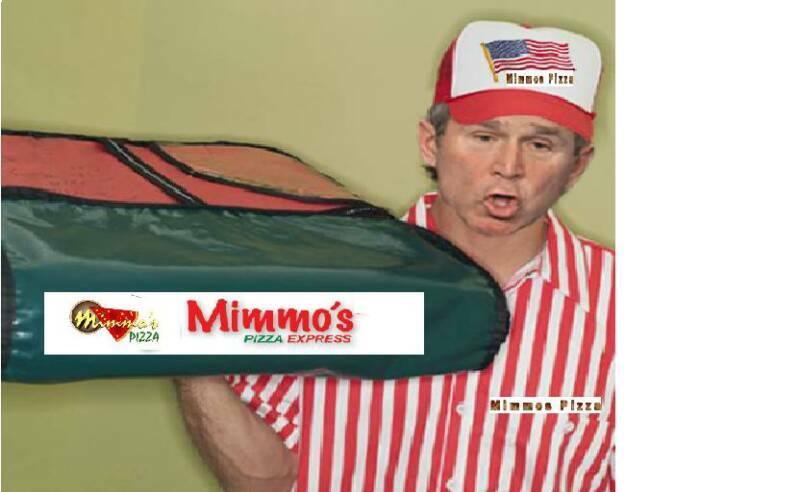 When in Washington D.C. - well, maybe we shouldn't do as those Washtonians - but in Noho its always politically correct to go to Mimmo's - No matter who's in office (or who may be delivering). It's our secret service that always has you coming back for more!